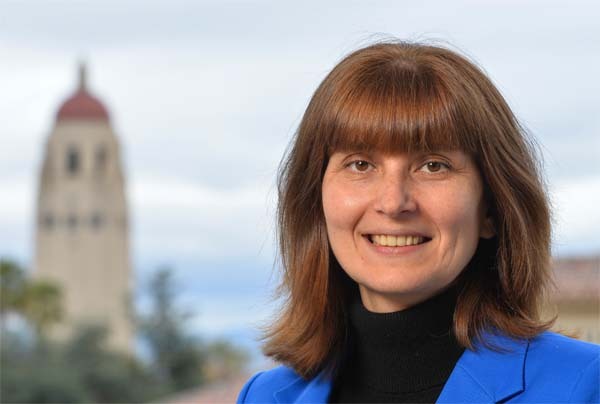 Natalia Khuri is an interdisciplinary researcher and educator with a broad background in computer science, biomedical and healthcare data science, natural language processing and applied machine learning. Currently, she directs educational programs in regulatory sciences at Stanford University and UCSF. Natalia holds a PhD, MSc. in Computer Science, and an MBA.